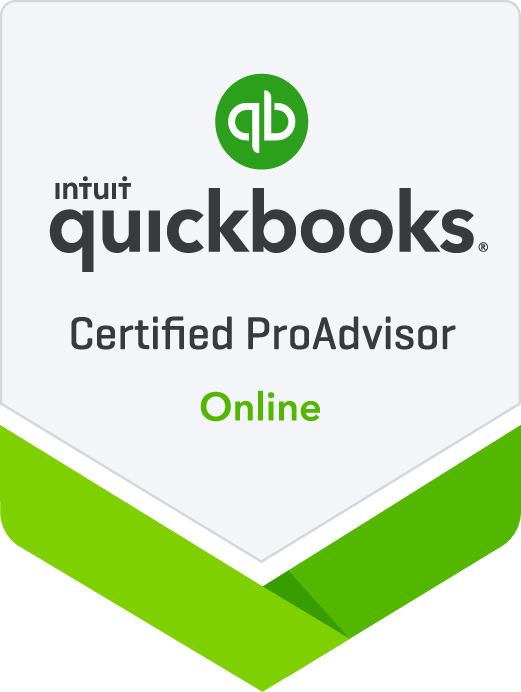 We can help with installation of Quickbooks, Microsoft products and many other computer programs needed to run your business successfully. Getting all of the necessary programs running and working efficiently so you can pay attention to running your business is our job. Whether you need setup, operation or trouble shooting, we can help. We can also help you determine if a problem has to do with the hardware or software and recommend a solution. We can recommend proper procedures for backing up your important accounting information, both on your computer and online. The loss of your accounting data can be devastating and can result in not only a loss of man hours but in the worst case scenario could lead to bankruptcy. We want to help you prevent this from happening.